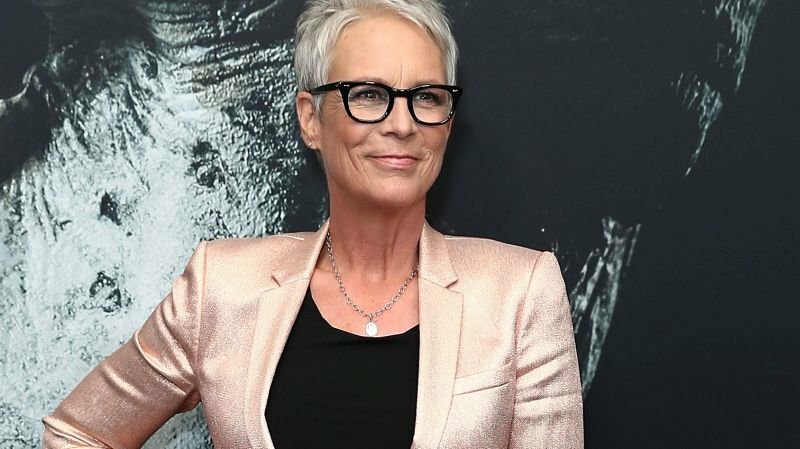 Variety has brought word that Jamie Lee Curtis, who is currently marveling at the success of the latest entry in her star-making Halloween franchise, has signed on to join the all-star ensemble cast for Rian Johnson’s upcoming murder mystery Knives Out. Johnson’s upcoming feature has already amassed an impressive cast including Daniel Craig (Spectre) Chris Evans (Avengers: Infinity War), Ana de Armas (Blade Runner 2049), Michael Shannon (The Shape of Water) and Lakeith Stanfield (Sorry To Bother You). Curtis just reprised her role as Laurie Strode in the long-running Halloween franchise in the reboot released this month, which is already crushing box office records with over $77 million grossed in its opening weekend, as well as scoring the second best reviews in the franchise behind only the original. Her more recent works have seen her star in everything from Ryan Murphy’s short-lived Fox horror comedy Scream Queens, as well as the 2014 film continuation of the hit mystery series Veronica Mars alongside Kristen Bell (The Good Place). Star Wars: The Last Jedi filmmaker Johnson wrote the script for the film, which has yet to release any kind of synopsis, though it’s been described as a modern-day murder mystery in the classic whodunit style, infused with Johnson’s original voice that informed films from Brick to Looper. The director’s been a huge Agatha Christie fan for years and has been plotting his own murder mystery for over a decade. Johnson will complete Knives Out before he directs the first in a new trilogy set in the Star Wars universe. In September it was announced that Media Rights Capital, the company behind such hits as Baby Driver and the upcoming Peter Jackson-produced Mortal Engines, had successfully landed the rights to the film at the 2018 Toronto Film Festival and is set to finance with a commitment north of $40 million. Knives Out is expected to begin filming sometime in November.